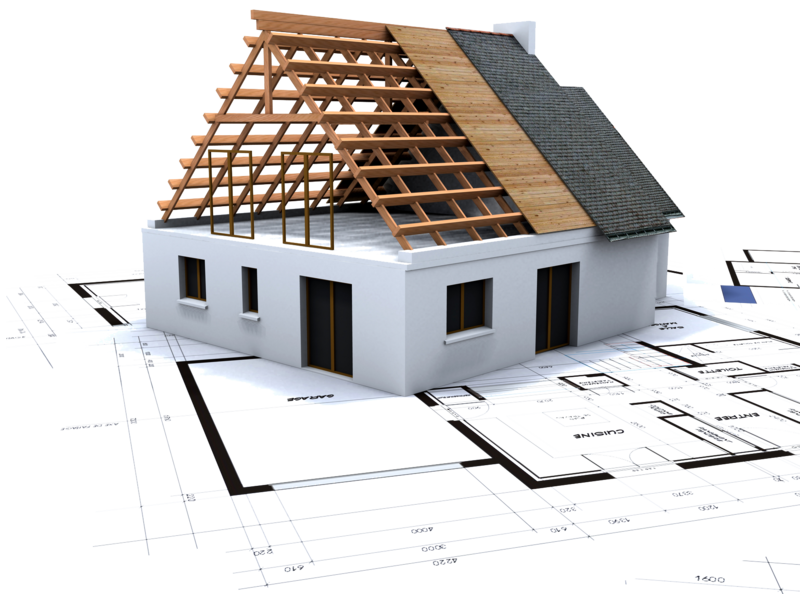 With the updated Alberta Energy Code 9.36 that came into effect as of November 1, 2016, home builders are required to comply with stricter energy efficient building methods. To meet these new energy efficiency targets, have you considered building an ENERGY STAR® certified home? This trusted and well known brand can help you meet and stay ahead of energy efficiency regulations and help you be competitive in a market with increasing consumer demand for energy efficient housing. Did you know that an ENERGY STAR certified home is on average 20% more energy efficient than a home built to code? Each ENERGY STAR home must meet mandatory requirements for energy savings, insulation and airtightness, which directly translates into lower operating costs and a more comfortable home, a key selling feature to prospective buyers. These savings will offset the added cost to the consumer incurred by adding the extra features required to meet the ENERGY STAR Standard. You can either chose to include the added cost of building to ENERGY STAR in your base model or decide to provide it as an upgrade option. Interested in learning more about the new Alberta Energy Code 9.36 and ENERGY STAR for New Homes? If you are already using the performance path to meet 9.36, then a significant portion of the work is already being completed to meet the ENERGY STAR requirements. For those attending the training and who are interested in ENERGY STAR certification, VerdaTech Energy Management & Consulting is offering a limited number of no cost ENERGY STAR registered home evaluations. This is available in part due to there being a push to gain greater exposure of ENERGY STAR certified homes in Alberta. There is a limited funding opportunity for a potential ENERGY STAR community of up to 100 homes. Contact us today if you are interested in scheduling a free lunch and learn or the training, please respond to this email with a choice of dates and the number of people attending from your company.